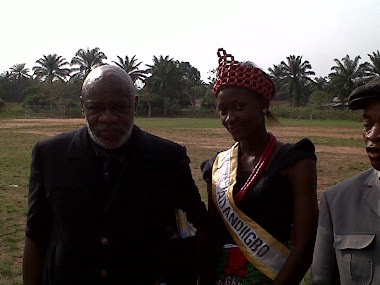 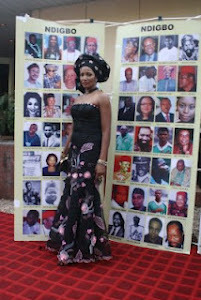 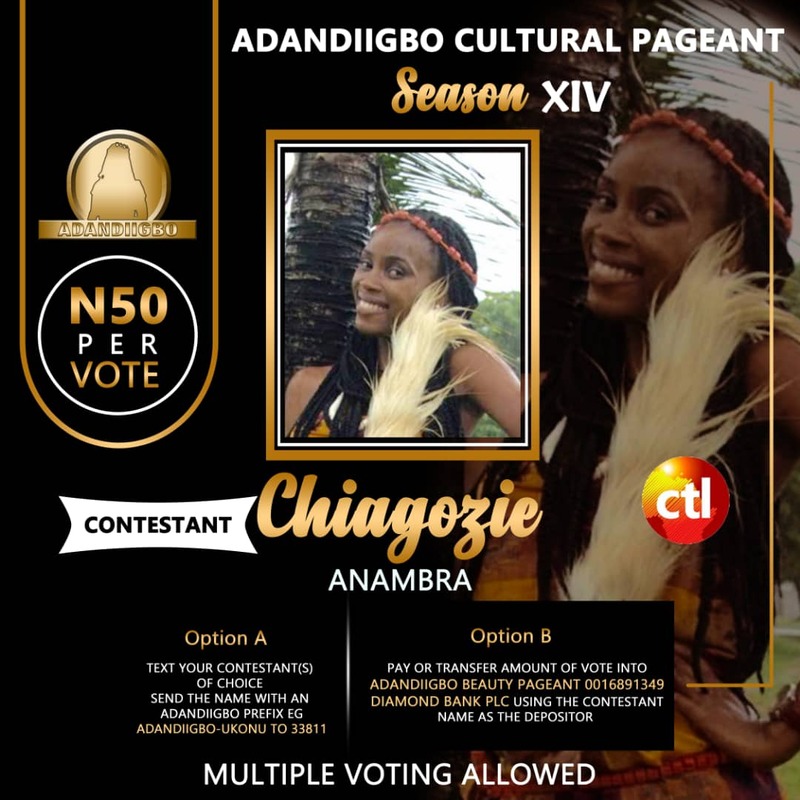 Week 2 Voting Exercise of Adandiigbo Cultural Pageant is lifted by Anambra Born Chiagozie , Joy Felix: The bulk votes for the week ended September 21 ,Friday night has been compiled , The results were compiled strictly from the bulk votes With particular attention of votes that came in between Friday 14th September to Friday 22nd December, The third week of votes would start immediately from 22nd September to 28th September night and would essentially capture efforts at the bulk votes It is worthy to note that bank alerts are open for audit and scrutiny at the end of the exercise . 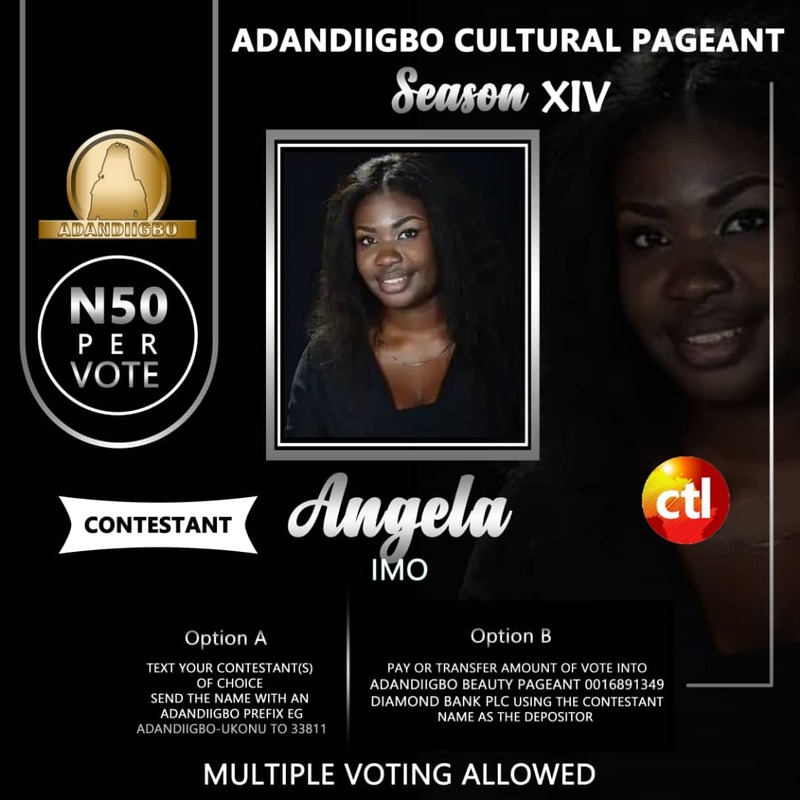 Single vote analysis is only open at the event proper . 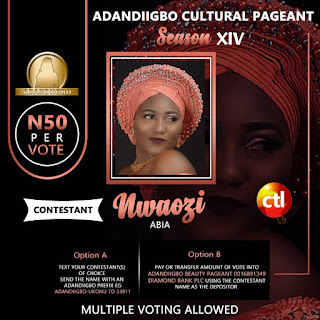 This indicates a weekly analysis of A contestant emerging weekly star and her state being state to reckon with of the week Surprisingly, the bulk votes ascribed to contestant of the week were all little consistent efforts by the contestant to remain relevant . 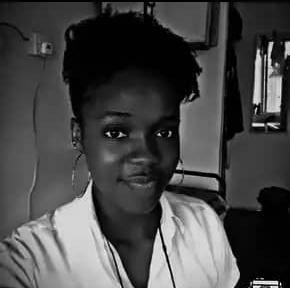 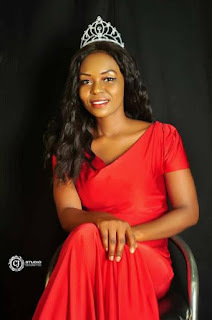 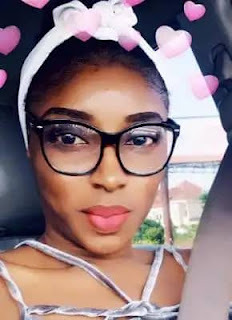 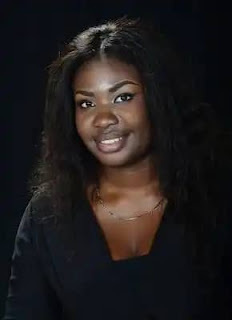 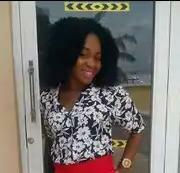 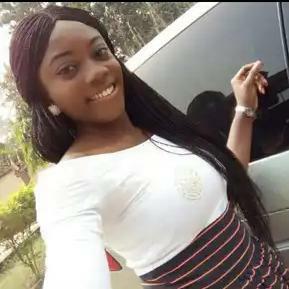 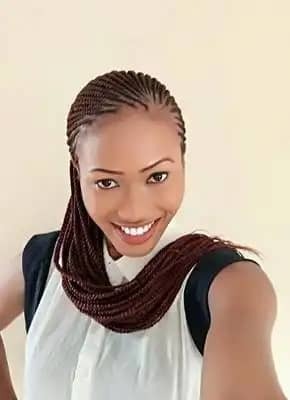 Let's give it up for *CHIAGOZIE JOY FELIX* from *Anambra state*, This officially opens a new story for Anambra contestant *JOY CHIAGOZIE* as Star of the week and her State *Anambra* as State to reckon with in Week 2 . 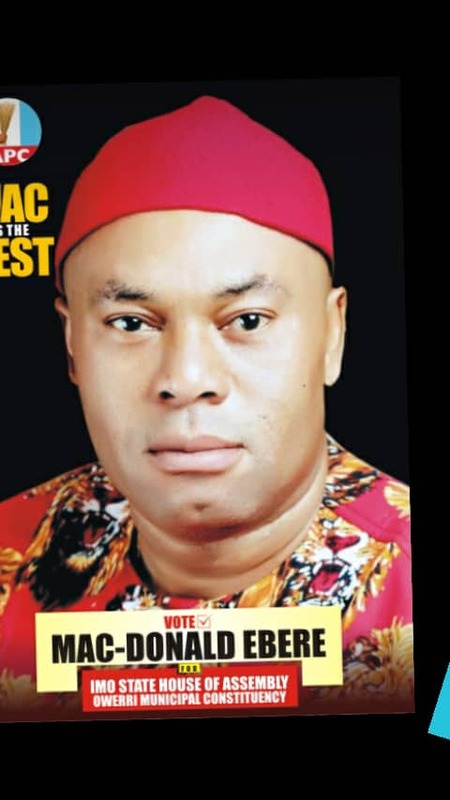 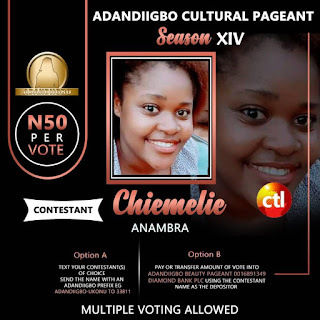 Anambra topping the voting charts is not surprising as A regular pattern of bulk voting can be ascribed to the Anambra contestants who have taken the accolades for week 2 . 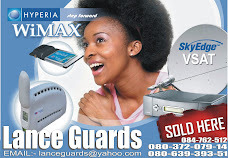 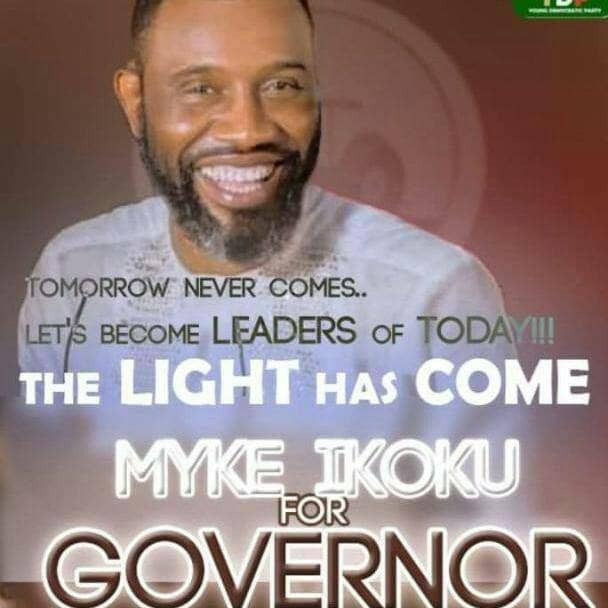 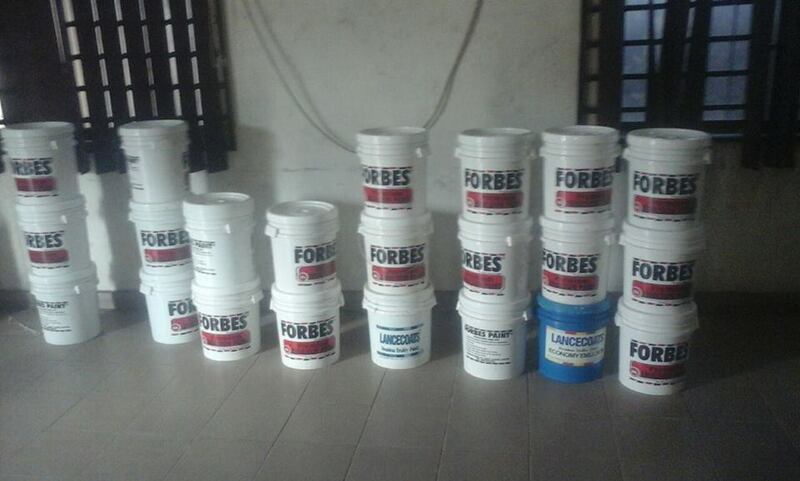 This makes Anambra state ,the state to reckon with for week 2 of the voting exercise . 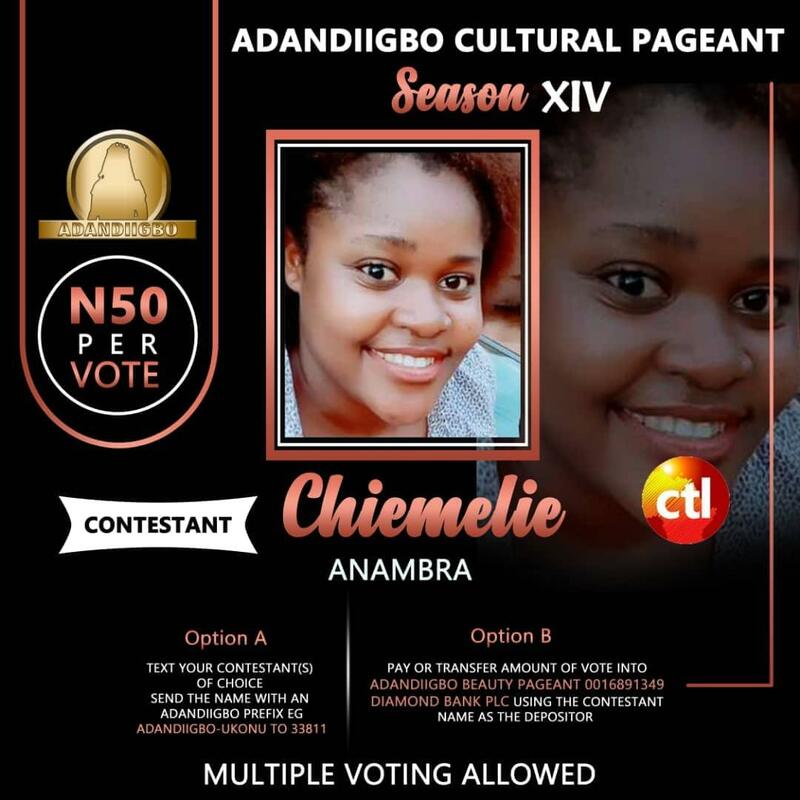 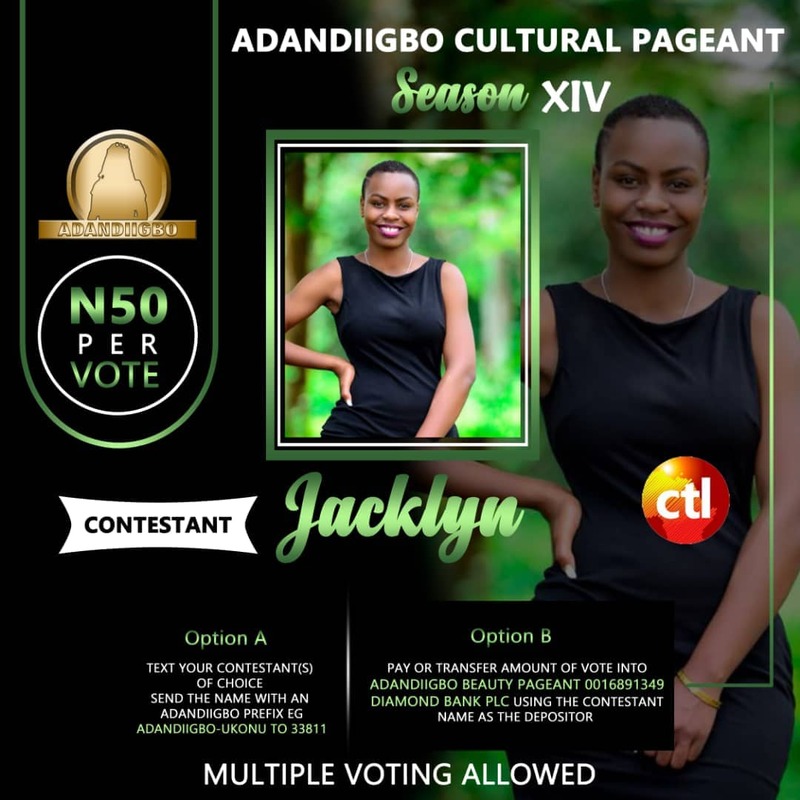 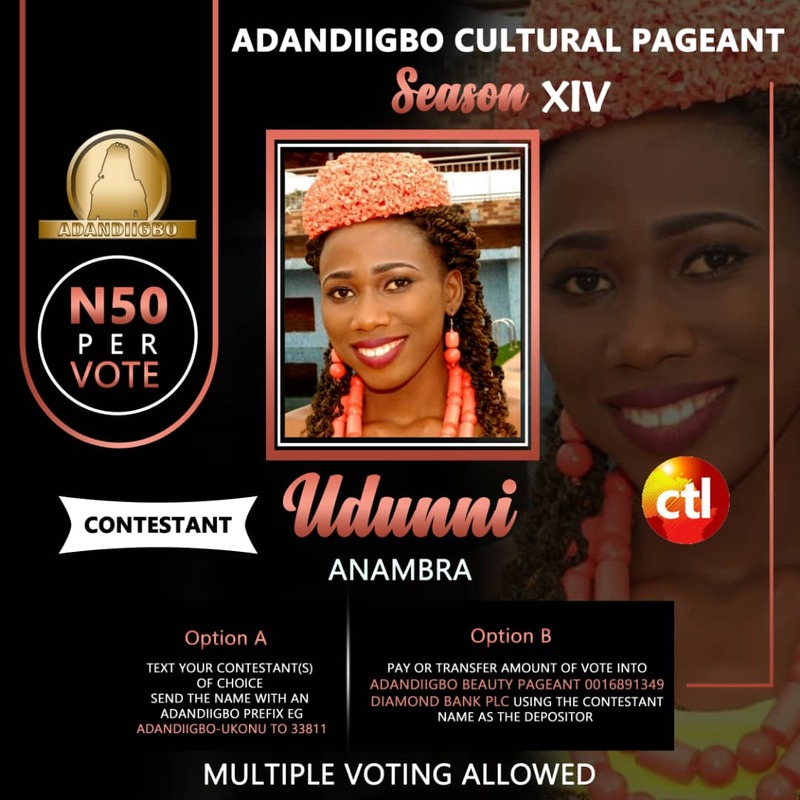 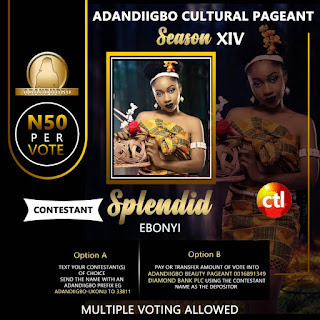 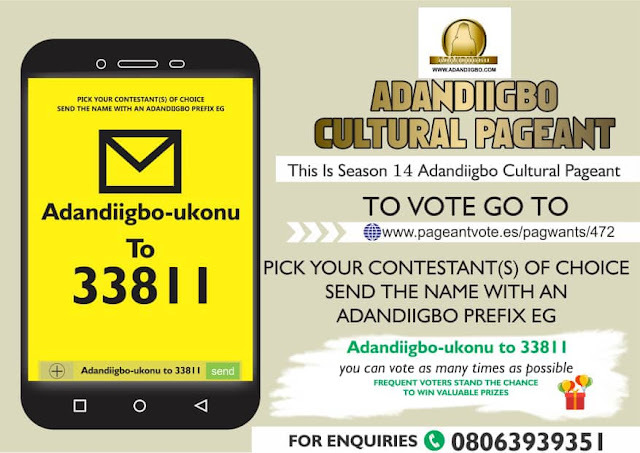 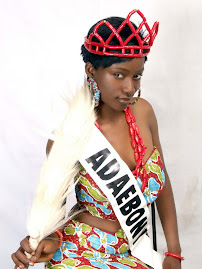 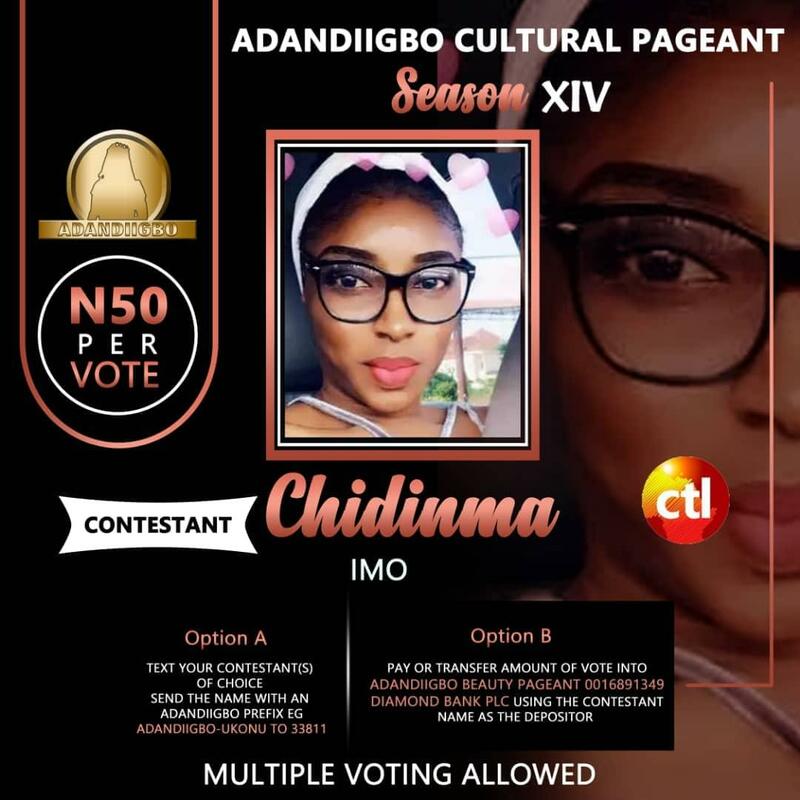 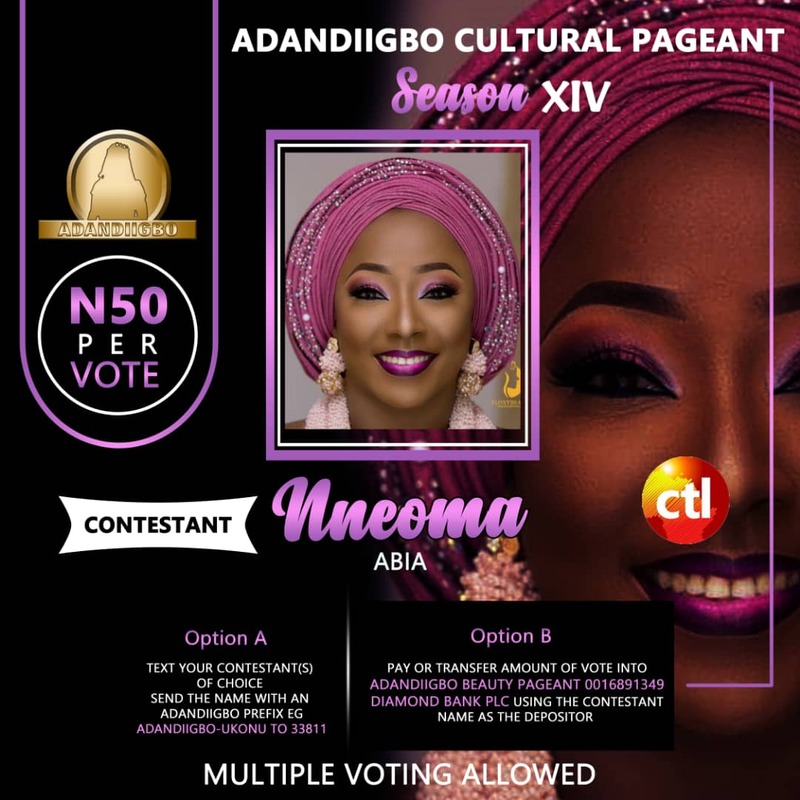 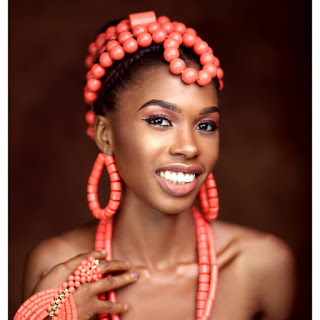 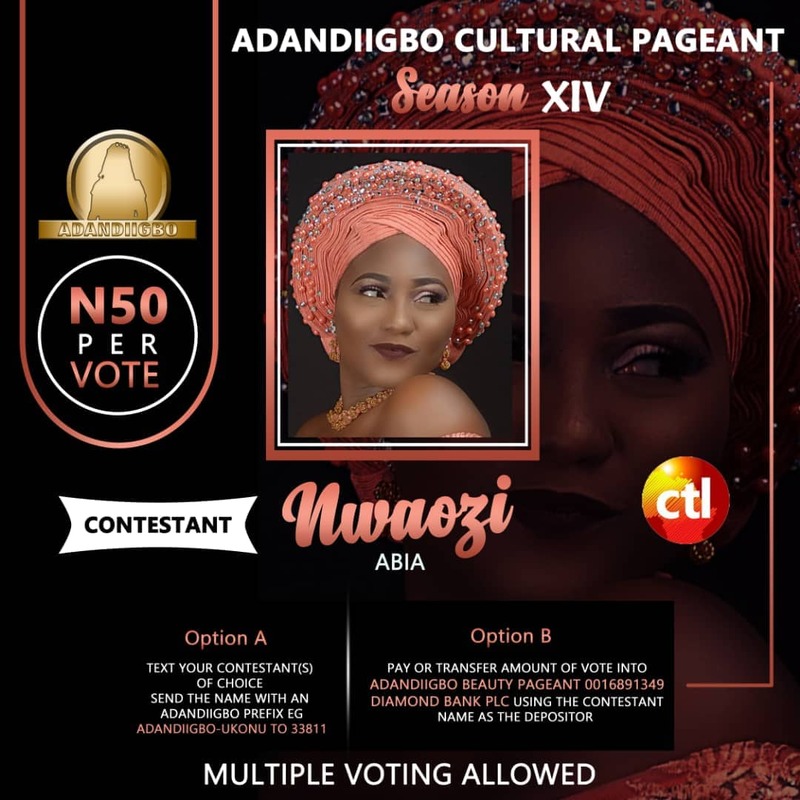 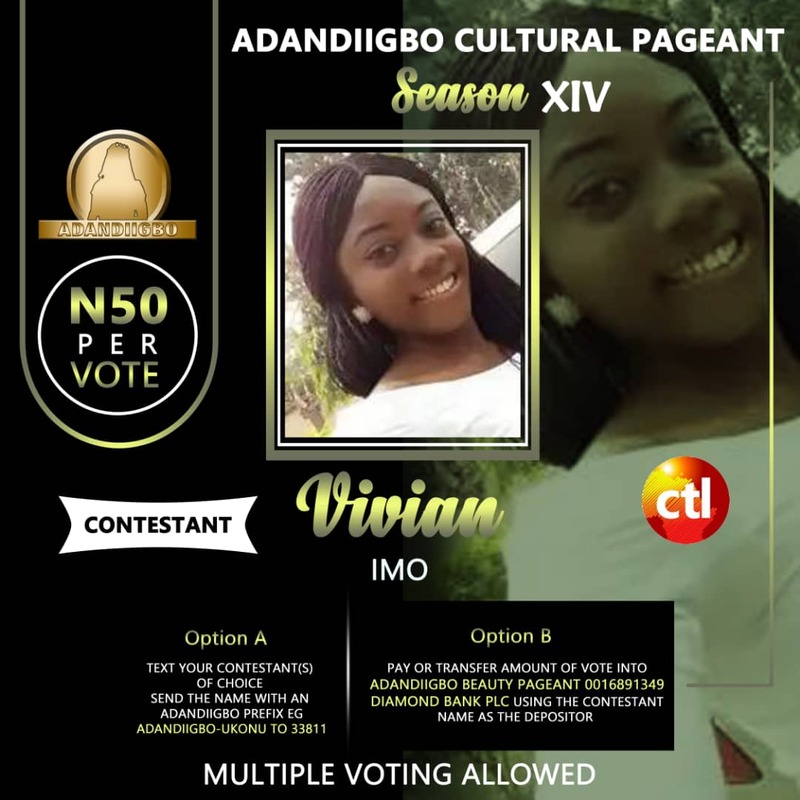 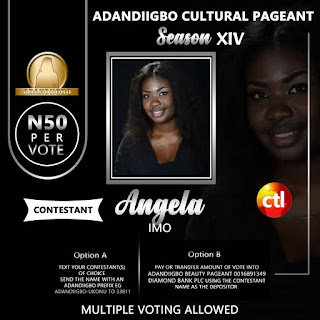 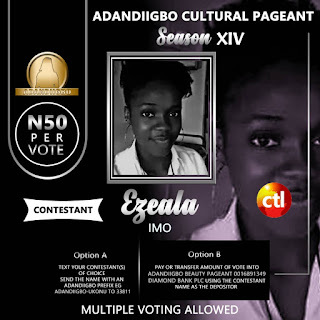 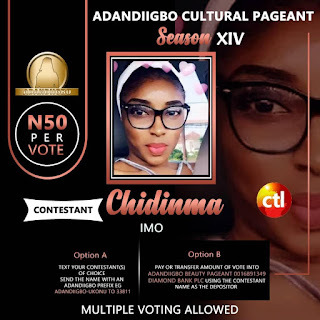 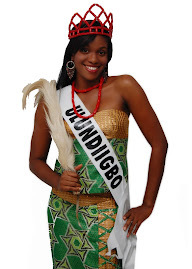 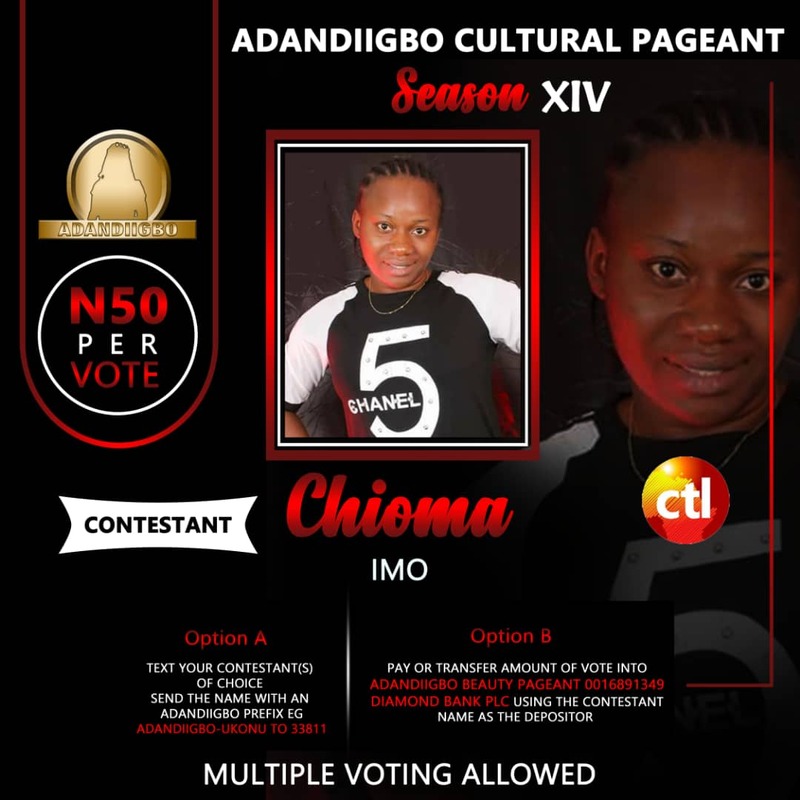 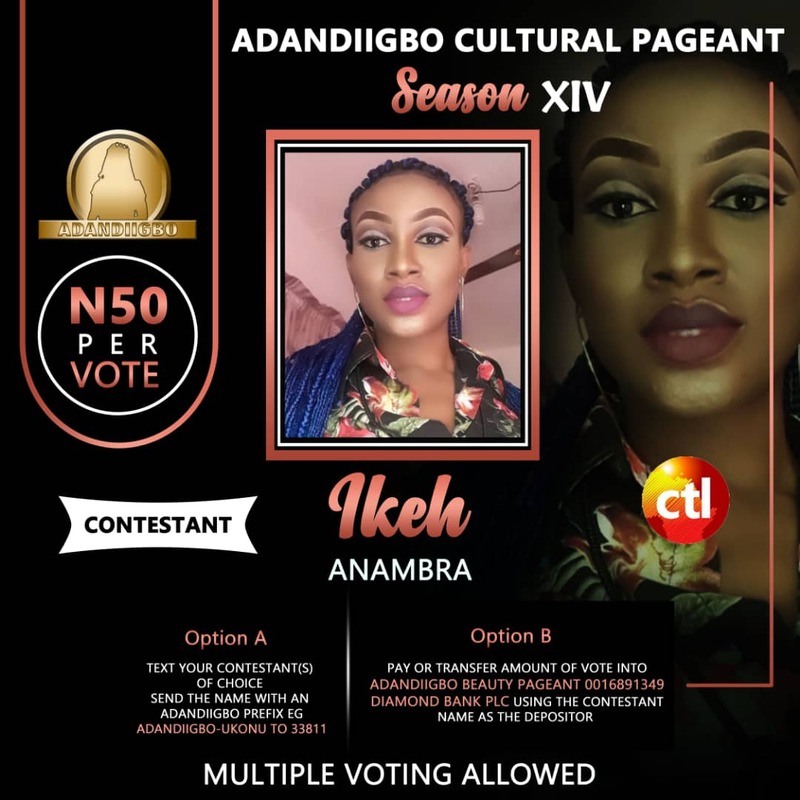 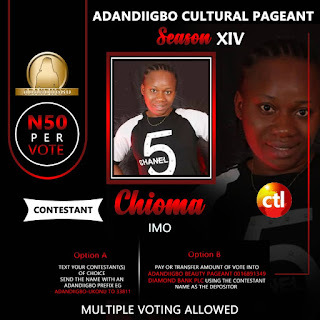 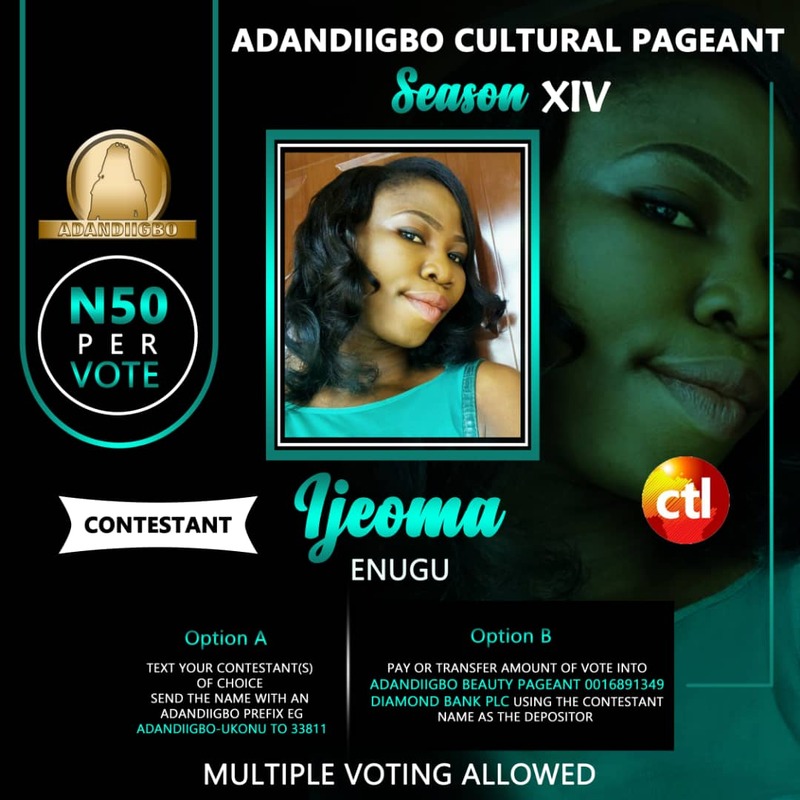 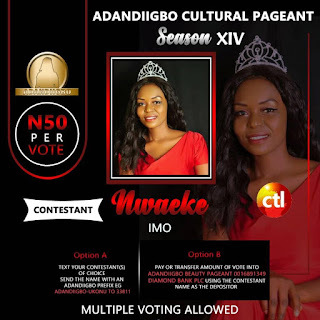 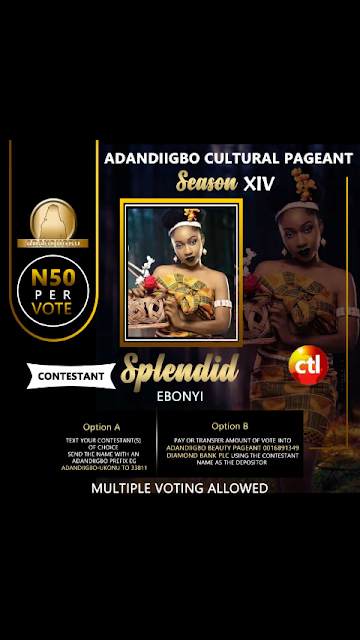 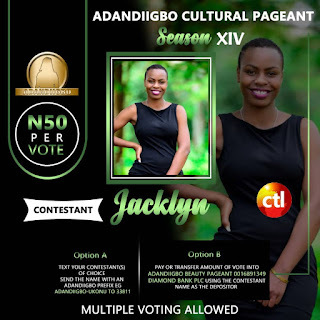 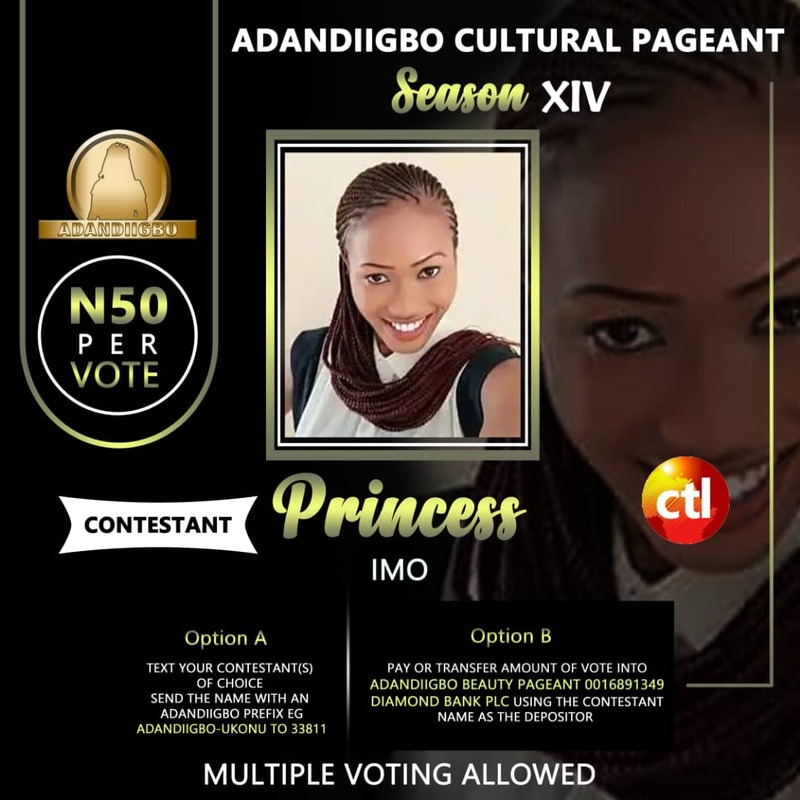 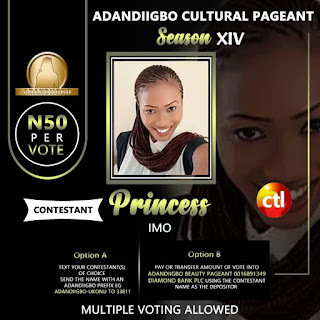 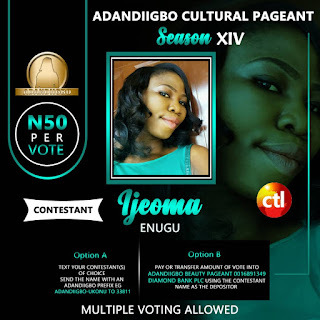 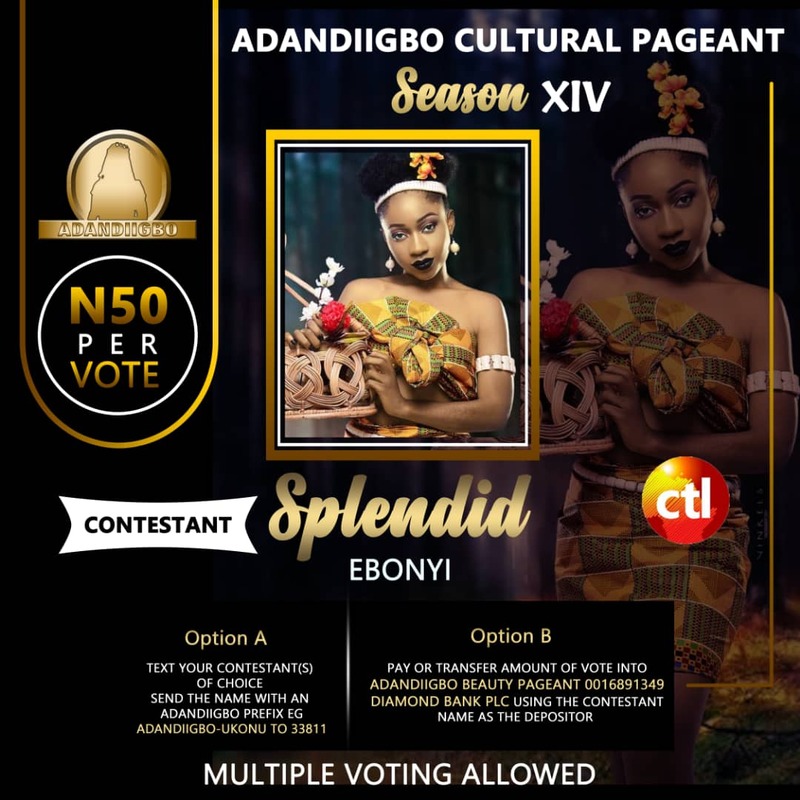 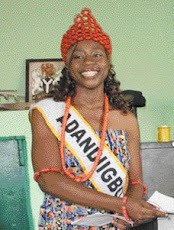 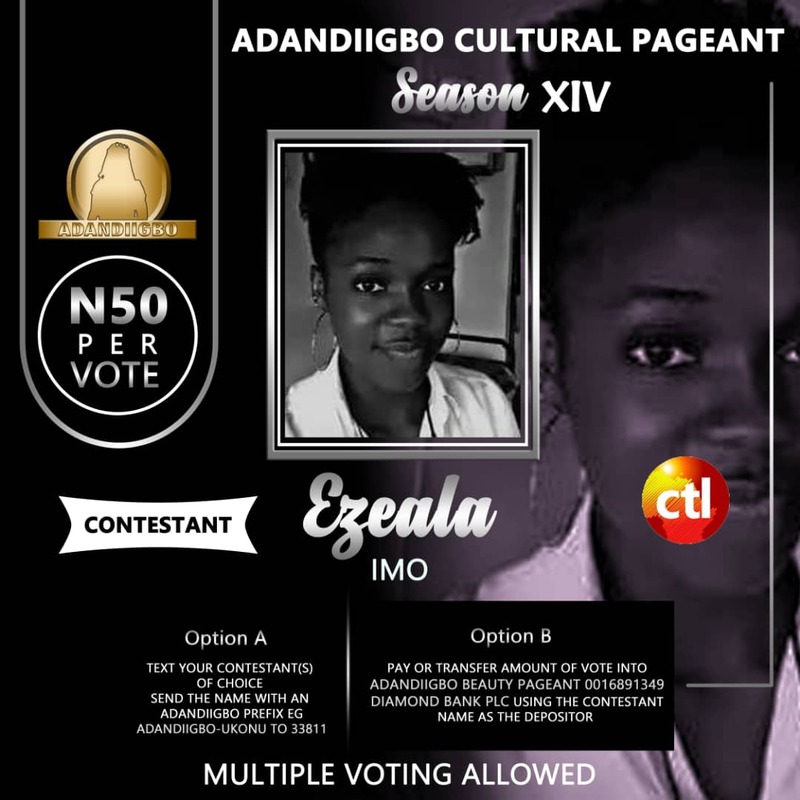 To vote in week three go to www.adandiigbo.blogspot.com Make a text vote to 33811 with the name of the chosen contestant with adandiigbo as a prefix eg Adandiigbo Ukonu Alternatively, a bulk vote can be made by crediting 0016891349 Adandiigbo pageant Diamond Bank PLC in multiples of 50 naira Season 14 Adandiigbo is the 14th edition of the Most beautiful Igbo girl.The Adandiigbo cultural Pageant, Igbolands very first culturally themed Ethnocultural pageant designed to promote the igbo cultural heritage .